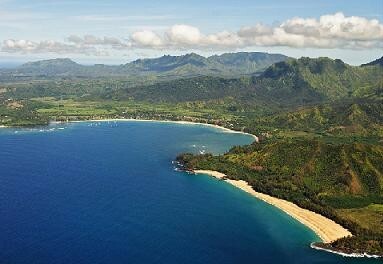 If you are into nature, adventure, history and family-friendly fun, then Hawaii is the perfect vacation destination for you. 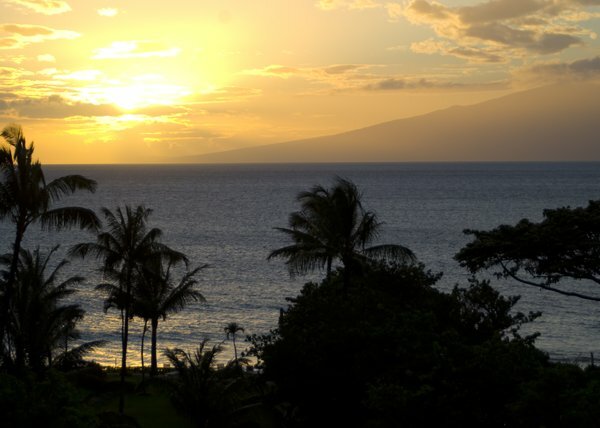 And the Aloha State gives you eight major islands to choose from, providing unique offerings such as the dramatic cliffs of the Napali Coast on Kauai, the vibrant shores of Waikiki Beach on Oahu; the miles of white sands of Papohaku Beach on Molokai; the dolphin friendly waters of Hulopoe Bay on Lanai; the summit of Haleakala on Maui; the historical Pearl Harbor on Oahu; or the primal energy of Hawaii Volcanoes National Park on Hawaii's Big Island. 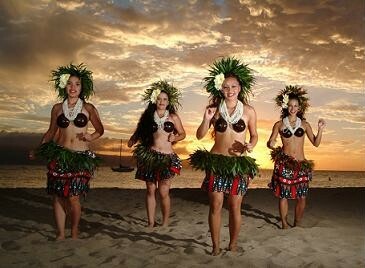 There are many more spots and activities to try in Hawaii and we assure you, you will enjoy every one of them!